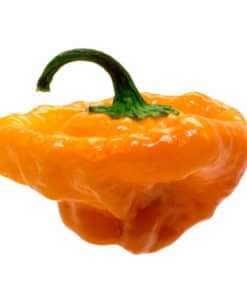 10+ Seeds from a Scotch Bonnet pepper shipped in a bubble envelope. 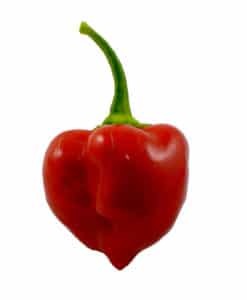 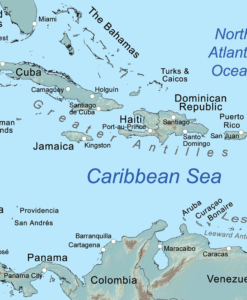 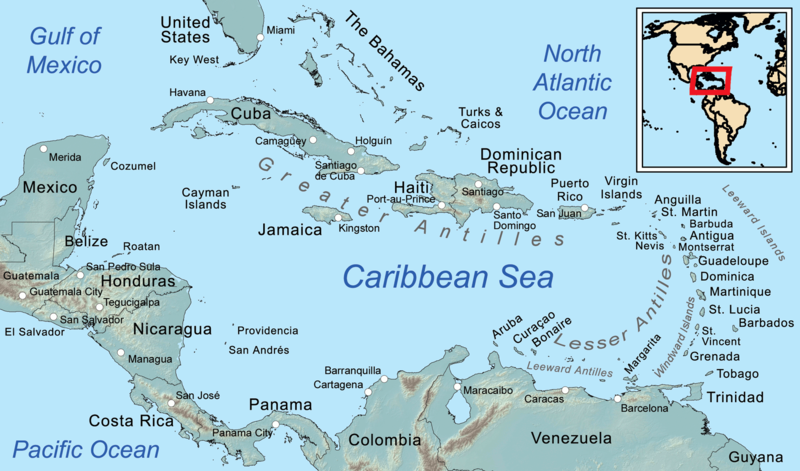 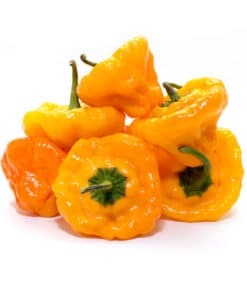 The Scotch Bonnet pepper is native to the many Caribbean islands. 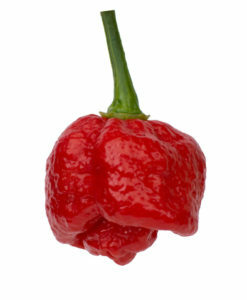 It is aptly named for looking like a bonnet, a type of hat. 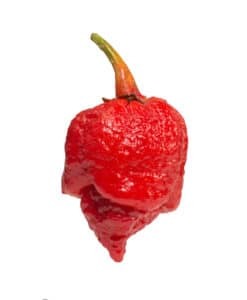 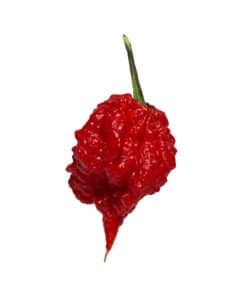 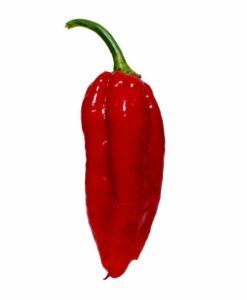 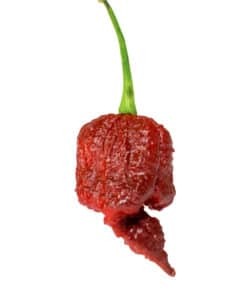 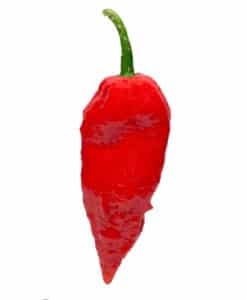 With a Scoville heat rating of 100,000-350,000 this pepper is HOT, but not quite in the category of the Super Hots. 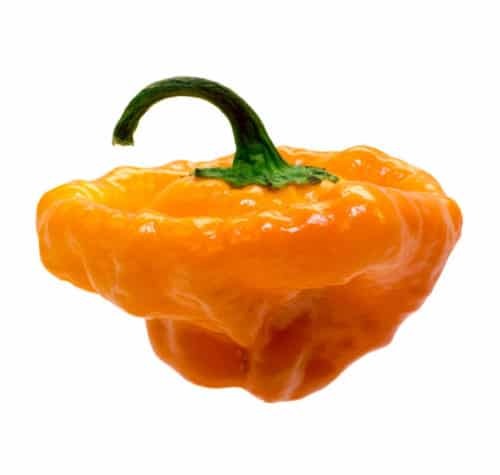 Use this pepper in your cooking to create those complex flavors unique to the Caribbean dishes. 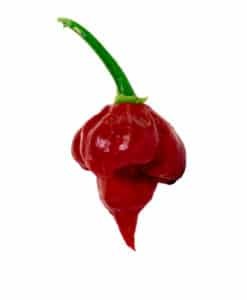 This is the pepper used in the famous Jerk Chicken recipe. 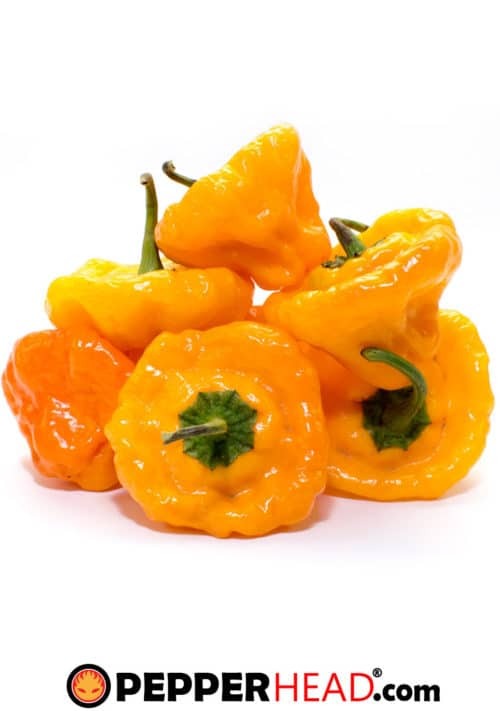 Scotch Bonnet flavors include a sweetness with almost a fruity taste.